Lockyer Locks operates in the Lockyer Valley region as a wholly mobile business. 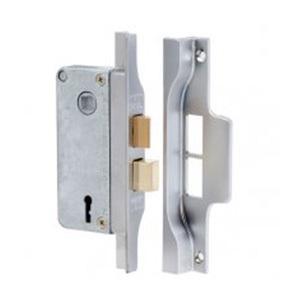 At Lockyer Locks, we are passionate about providing superior professional services that cater to all individual needs. To better serve you, we ensure the currency of our skills and knowledge. We do this by keeping up to date with the latest advancements and technologies in the locksmithing trade with continual professional development for all staff. 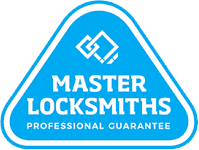 Michael Maloney is the director and owner of Lockyer Locks and a Certified Practising Locksmith (CPL). 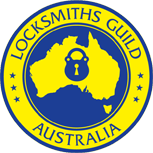 CPLs have demonstrated that they have appropriate trade and other training, trade experience, are involved in activities of the Locksmith Guild of Australia and the locksmith community generally and are able to provide the best quality of customer service. 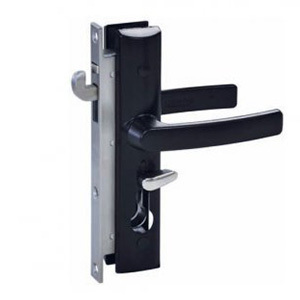 At Lockyer Locks, we are proud to carry out our work to the highest level of professionalism. 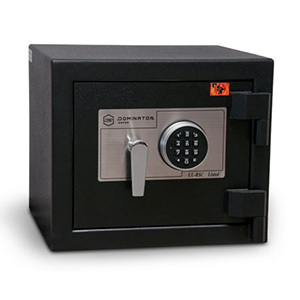 We are dedicated to keeping you, your family, your business and your assets and valuables safe and sound. Householders, businesses, government clients and community organisations all over the Lockyer region count on Lockyer Locks for their security needs. Lockyer Valley residents appreciate the expert skills of our team in all aspects of the trade – no job is too big or too small. Lockyer Locks service is prompt, speedy and efficient. We offer our superior professional service and skills at highly competitive rates. We respond to emergencies and understand that at these times, you may not have cash in hand. That’s why we offer EFTPOS facilities on all jobs. Lockyer Locks has been in the trade for over 20 years, and have been established in the Lockyer Valley since 2006, with happy clients all over the region. All of our work is guaranteed for 12 months. Lockyer Locks: Providing all of your locksmithing and security installation needs in the beautiful and growing Lockyer Valley region of south-east Queensland.